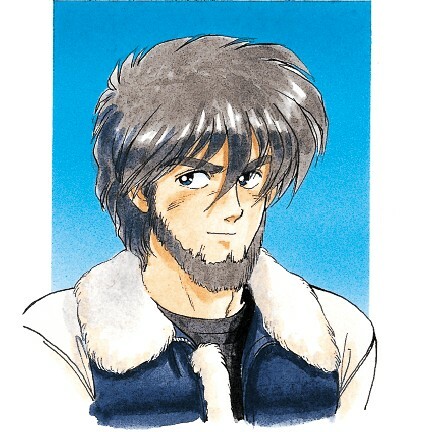 While many Palmans living on Dezoris during Phantasy Star Adventure prefer the comfort of domed cities protected from the planet's harsh weather, there are some exceptions to that rule. One such man is the hermit Luthero, who resides in a log cabin that stands as a sturdy haven in the cold wilderness. Luthero is not an anti-social man, however. He welcomes visitors and even ventures into the nearby city as a playable character when the unnamed Agent protagonist is captured by villains. He also bears a striking resemblance to the Wren androids, leading one to wonder if Ken Miller might have created them just as he did the Mieu analogue Laila.